Thank you to everyone who cooperated with us and who visited us during our events and exhibitions – it won’t be possible without you! Our organization was founded in 2011 as a part of the Institute for Public Space Research, based at the Warsaw Fine Arts Academy. Since 2014 we work independently. The foundation was created to examine the issue of urban space, more broadly – the public space of our cities. As founders of the foundation we perceive the public space first of all as a shared space, therefore through our activities we want to bring together people from different backgrounds – Polish and international: artists, activists, curators, researchers, representatives of public administration, business, NGO’s, who all perceive urban issues from various perspectives. We want to be become a place for exchange of knowledge and experience, that can be used both in research and in practice. Locally and internationally. Our main field of interests is the role of cultural and creative capital in shaping open, diverse and friendly urban spaces, as well as various models of artistic and cultural institutions/ organisations/ projects, activities of which change the space around us – common public space. In the first stage we want to work on the development of Polish-German cooperation, in particular between two partner cities: Warsaw and Berlin. The project consists of two parts. 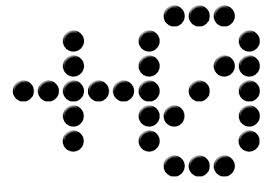 First is a residency program for artists, curators and urban researchers based in or associated with Berlin and Warsaw. Residency programme concerns contemporary public space (using Warsaw and Berlin as a case study). Each one or two-month residency stay is completed by exhibition / project, preceded by research on a specific topic, led together with the curators of the program. The second part of the project is a mobile application SIMU “Simultaneous Cities”, AVAILABLE FOR FREE HERE, a virtual guide, presenting the cultural heritage of Warsaw and Berlin from a new perspective. Application’s user visiting Berlin (or Warsaw) is able to find some architectural objects and places culturally and historically linked to the ones in the other city, as well as learn about the processes that shaped them. The premiere of the application took place during the conference summing up the 2015 program, „Searching for audience – art and cooperation in building the city’s cultural capital” (26.11.2015, bar Studio, Warsaw). The aim of the project as a whole is to strengthen the cooperation between the two partner cities based on interdisciplinary and participatory activities. One-two month study visits for artists, curators and scholars working in or associated with the city of Berlin and Warsaw, which will take place in partner organisations in institutions in Warsaw and Berlin, as well as post-industrial spaces and vacant buildings from the city housing resouces, provided for cultural and artistic purposes. The aim of this model of residency programme is the re-inclusion of urban vacant buildings into the cultural and social life of the capital, and to take a closer look at solutions implemented in public space of Warsaw and Berlin. It is not about copying ready-made ideas, but about creating a space for discussion on possible transformations of urban/public space. By generating new participatory practices a part of it is, in our assumption, development of new cultural institutions and artistic projects. The mobile application SIMU “Simultaneous Cities” is a virtual city guide of Warsaw and Berlin, in the form of a map, available offline and online for Android phones. It includes 30 locations in both cities illustrated with archival and recent photographs and descriptions. The number of locations on the map will be gradually updated and developed. The app present examples of architectural styles, trends in art and ideas occurring simultaneously in the two metropolises, Berlin and Warsaw. Selection of topics cover post–World War II period, the 60s and 70s, a time of system transition and the first decade of the twenty – first century. The application is available in three languages: Polish, German and English. User of our application is able to get to know similar places and architectural objects in both cities, matching particular and historical events and social phenomena. In addition it gives an opportunity to read about the mutual influences and the processes that have changed the specific locations. The application was implemented in a partnership with the Foundation Ośrodek KARTA and Stiftung StadtmuseumBerlin, thanks to financial support of Foundation for Polish-German Cooperation. Cultural anthropologist, coordinator, project manager. Graduate of the University of Warsaw in cultural studies and the Graduate School for Social Research/Lancaster University. Currently producer at the Museum of Modern Art in Warsaw. Co-founder of the TU Foundation, originator and coordinator of the Warsaw | Berlin residency program in 2015 and 2016. In recent years she has cooperated with several NGO’s and institutions based in Warsaw and Berlin (amongst others, Centre for Contemporary Art in Warsaw, Warsaw Centre for Cultural Promotion, XS and Propaganda Gallery and Plusnull e.V., Kollegen 2,3, berlinerpool in Berlin) dealing with projects concerning visual arts, new media as well as socio-educational activities, including international projects. In 2009-2012 she was engaged in the works of the Institute for Public Space Research at the Warsaw Fine Arts Academy. Political scientist, cultural anthropologist, a graduate of the University of Warsaw. She lives in Berlin, where she conducts her research on the impact of migration processes on urban space, social capital in multicultural cities and urban gentrification. 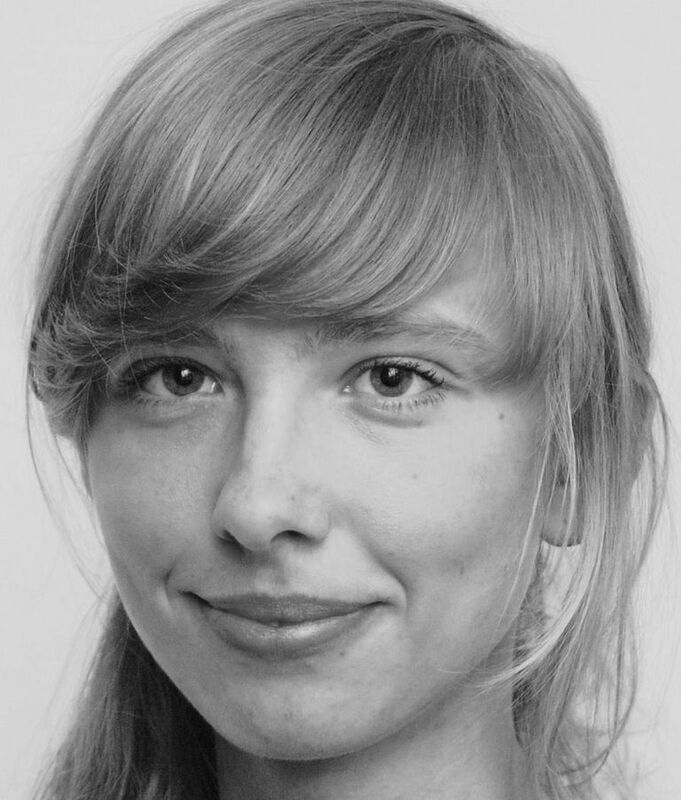 Film is also in the area of her interests – she has cooperated with several film festivals and plans a PhD on the image of migrant communities in the film. 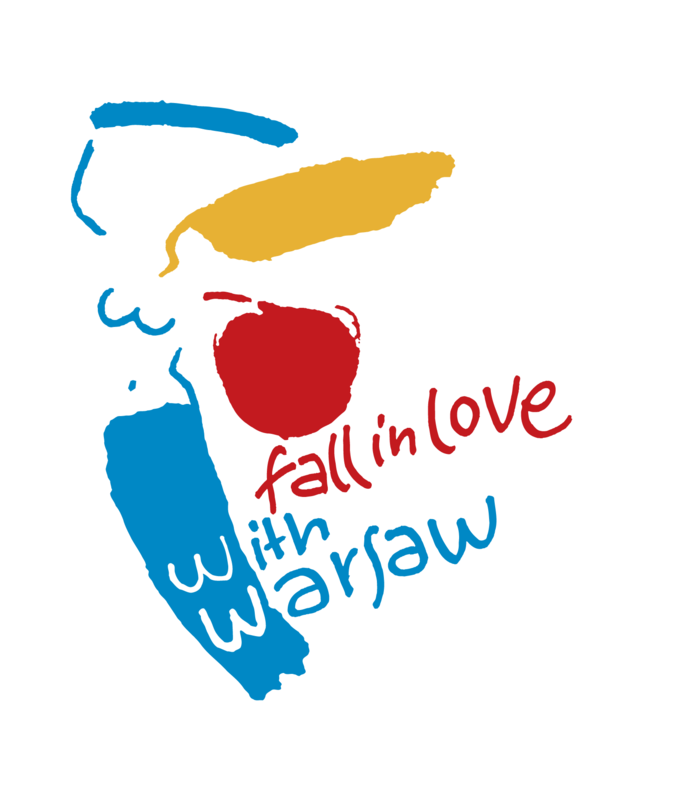 Coordinator of the Warsaw | Berlin 2015 and 2016 projects. Cultural anthropologist, cultural animator and educator engaged in various projects dedicated to children and young people. In recent years she was engaged in the works of, among others, Museum of Modern Art in Warsaw and the Forum for Dialogue Among Nations. In 2012 she has worked on the first polish publication dedicated to the public art collection in Warsaw, „City of Warsaw Public Art Collection”, by one of the leading Polish foundations – Bęc Zmiana New Culture Foundation. She also coordinated international projects, worked as a co-curator of Plateaux Festival in Warsaw dedicated to new media. 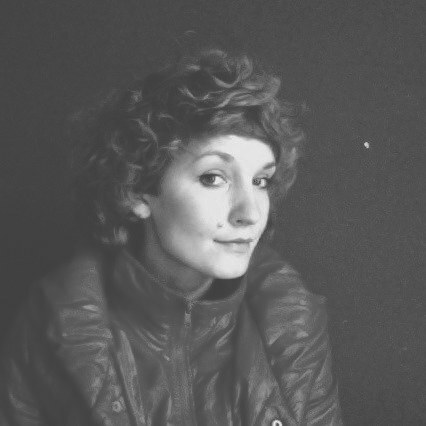 Currently she works with several non-governmental organizations and institutions working in the field of art and culture, public space, local communities non-institutional education.Coordinator of the Warsaw | Berlin 2015 project. Martyna Miller is a graduate of cultural anthropology studies and media education at University of Warsaw and directing at Academy of Performing Arts in Sarajevo. One of the initiators of 1500m2 in Warsaw, cooperated with Dramatical Theatre in Warsaw, Body/Mind Festival, Bęc Zmiana Foundation among others. 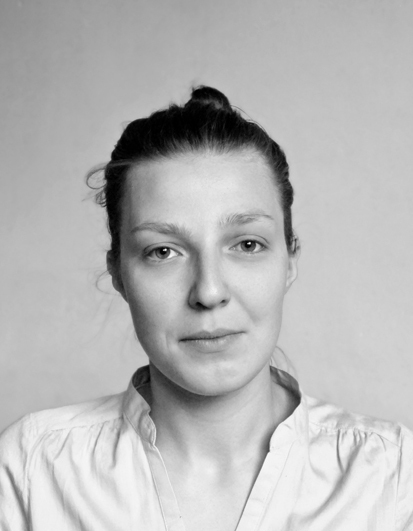 She implements projects located on the edge of theatre, performance and music.Coordinator of the Warsaw | Berlin 2016 project. Kacper Wereski – assistant of the Warsaw | Berlin (WRSW | BRLN) 2016 project. The project is co-funded by the Capital City of Warsaw, the Foundation for Polish-German Cooperation and The Governing Mayor of Berlin – Senate Chancellery Berlin. XS space is used for cultural purposes with the help of Capital City of Warsaw – Mokotów district. 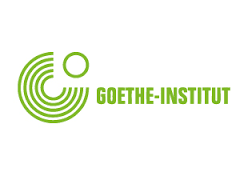 XS, Fundacja Burdąg, Institute for Public Space Research, Goethe-Institut , Plusnull e.V. 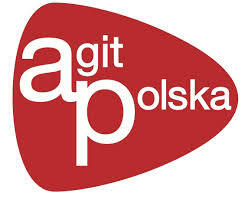 berlinerpool , Kollegen 2,3, agitPolska e.V..